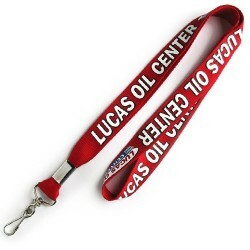 Logo is woven into the lanyard. 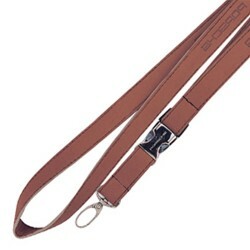 Above price includes one colour weave. 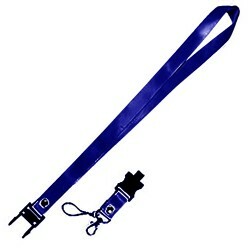 For a branded lanyard suitable for a sports group, you can’t go past our Woven Rope Lanyard. 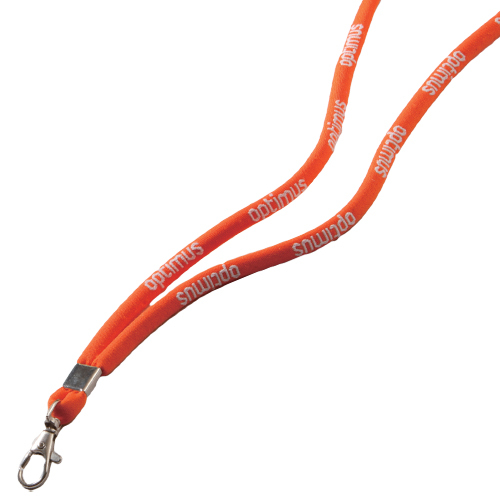 With your logo woven into the rope and available in a large range of colours including blue, red, silver, orange and green, these lanyards are suitable for a range of sports teams from swimming through to rugby. 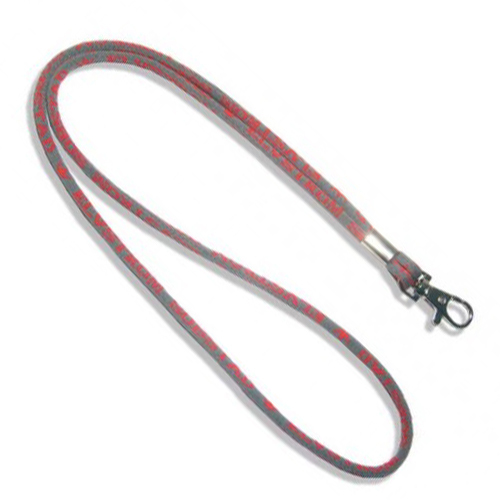 Our Woven Rope Lanyards are easy and comfortable to wear and with the large range of colour available you can easily match them to your team sports colours. 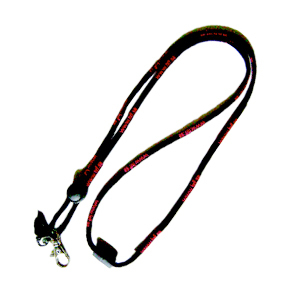 The lanyards come with the option of a J Hook , Alligator Clip or Dog Clip which allows you to attach an ID card holder, accommodation keys, entry passes and more. 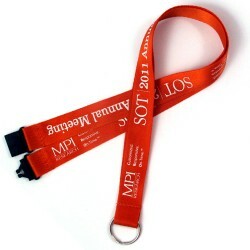 The lanyards are available in a 5mm options (logo print area of 800mm w x 4mm h) and give you plenty of space to print your team’s logo or sponsor branding. With the bright colours available, your team will stand out amongst the others, ensuring no one gets lost or loses their required documents. 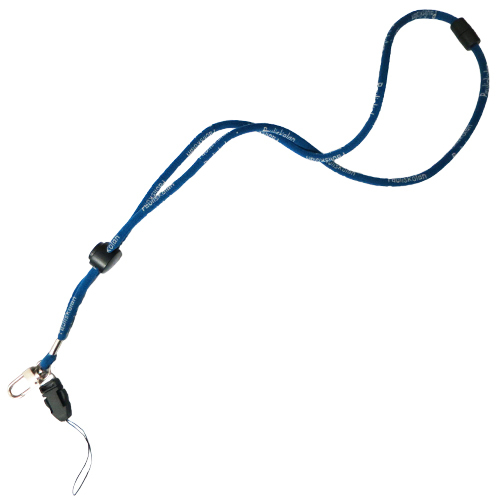 If you need a branded lanyard for your next team trip, you can’t go past the Woven Rope Lanyard.